Gothic mullioned windows wink through the trees along the approach to Bailiffscourt. As you walk under gnarled 15th-century beams you can sense the dignity of the Middle Ages. Yet Bailiffscourt is an architectural fantasy, a medieval manor built in the 1930s at immense cost to satisfy a caprice of the late Lord Moyne, from materials dating as far back as the 13th century. 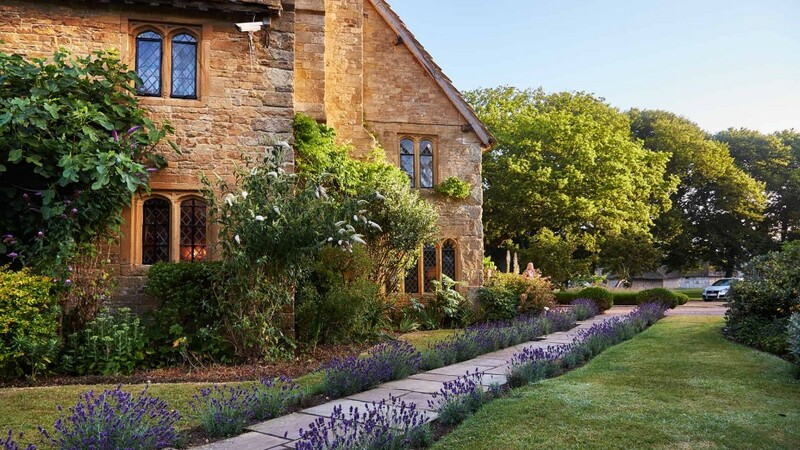 Bailiffscourt has a unique atmosphere and a captivating charm. Just a five minute walk through the grounds to one of the most natural, unspoilt beaches in West Sussex. 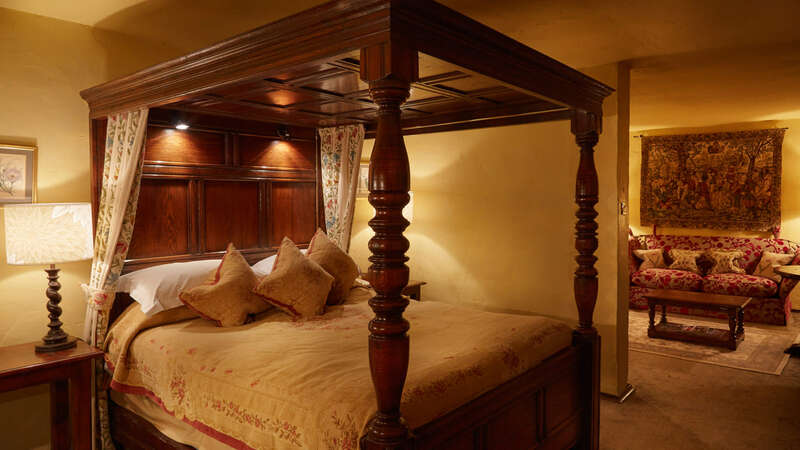 The 39 bedrooms in this Sussex Hotel are luxuriously furnished, many with four-poster beds, oak beams and log fires. Many bedrooms are located in original thatched cottages. Complement your stay by taking lunch or dinner in the Tapestry restaurant, where the head chef and his team continue to produce imaginative cuisine accompanied by fine wines. The Health Spa is a fabulous addition to the Bailiffscourt experience and boasts both indoor and outdoor heated pools, indoor Spa pool, outdoor Californian hot tub, steam room, sauna and gymnasium, in addition to five beauty and therapy treatment rooms with over 40 treatments to choose from. 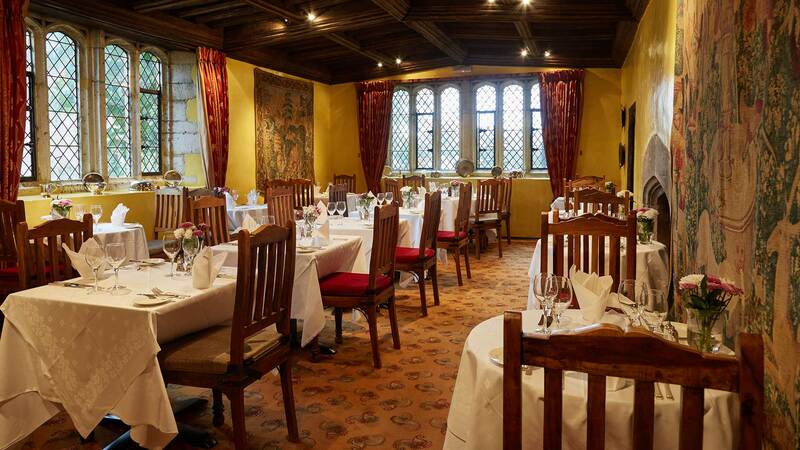 The elegant Tapestry Restaurant at Bailiffscourt Hotel with its medieval architecture, mullioned windows and tapestry-hung walls offers the perfect venue for a relaxing lunch or a romantic dinner with a modern English cuisine that includes a fresh new interpretation of classic dishes. During the summer months the rose-clad Courtyard provides an attractive and informal setting for light lunches and traditional afternoon teas. 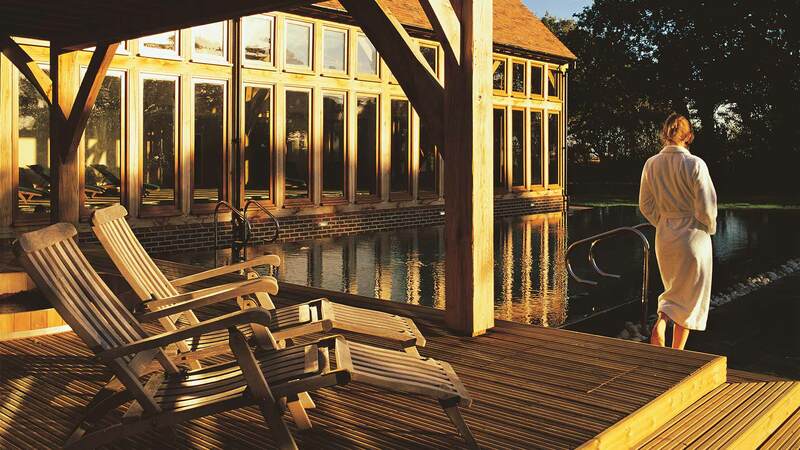 One of the most luxurious spas in the south of England, Bailiffscourt Spa was purpose-built to provide the finest contemporary health and relaxation facilities in stunning surroundings. 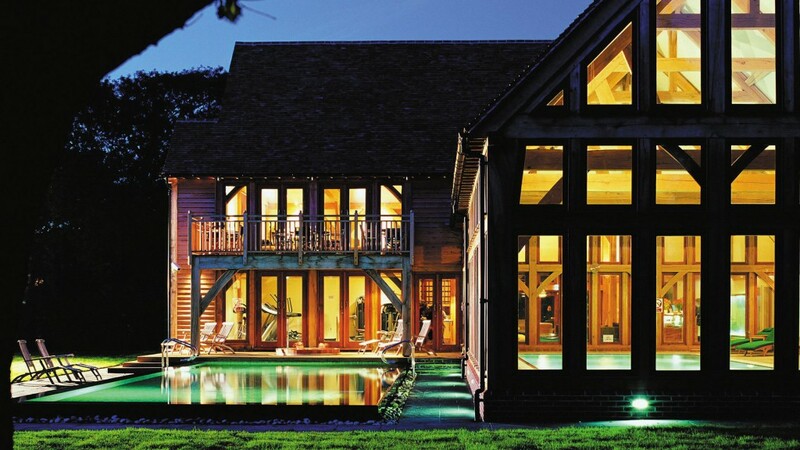 Built in the style of a Sussex barn with a dramatic exposed timber frame, the spa has received a prestigious design award for its architecture. The interior style and decor look to nature for inspiration with the contrasting textures of polished limestone and natural green oak, and expansive windows bringing the outdoors in to the beautiful indoor pool area. The superb facilities include a state-of-the-art gym, outdoor pool and tennis courts, relaxation areas and calming treatment rooms, where our highly experienced therapists offer a wide range of body and beauty treatments using acclaimed Temple Spa products. 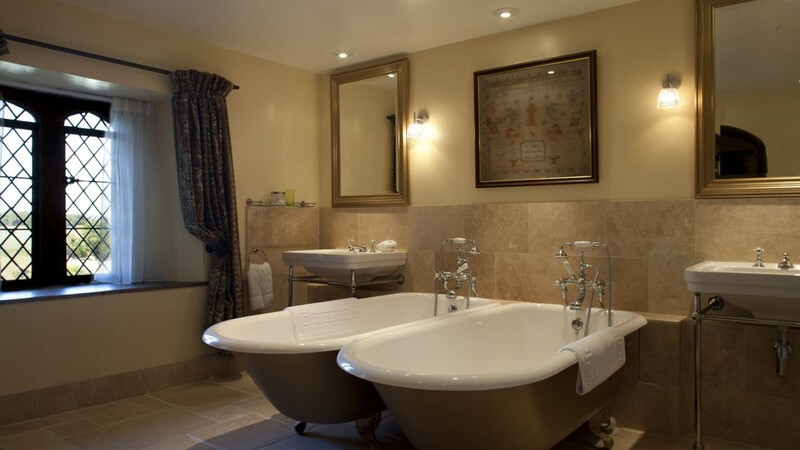 Guide price: Double room for two persons per night including full English breakfast and VAT from £250. 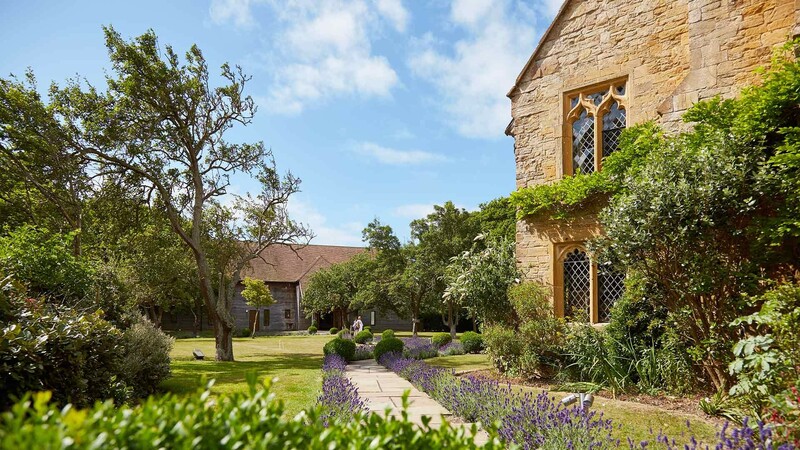 Take a moment to escape to Bailiffscourt while everyone else is at work. Enjoy the calm and tranquillity of the 30 acres of private parkland, outstanding spa and maybe even take a stroll down to Climping beach before returning for a delicious dinner and deeply luxurious night’s sleep. We recommend booking spa treatments prior to arrival – one spa voucher per room. Available Monday – Thursday subject to availability. Switch off for a moment and indulge in a deeply luxurious night’s sleep by the sea in West Sussex. 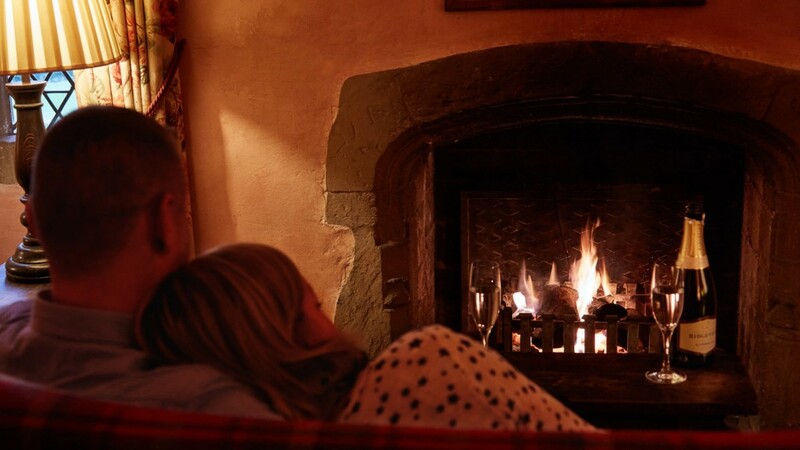 ‘Do Not Disturb’ encourages you to take things slowly: a long soak in a gloriously deep roll top bath, a leisurely stroll on Climping Beach, curl up by the fire, a delicious candlelit three course dinner and for the final ingredient: Temple Spa’s new ‘Do Not Disturb’ collection. Please note this package needs to be booked in advance and is subject to availability and we recommend booking spa treatments prior to arrival. Bailiffscourt is easily accessed from central London and all major South Coast routes. It is situated just off the A259 at Climping. Follow the signs for Climping Beach, and the hotel is a mile down this road on the right-hand side. The A259 coast road is easily reached from M27 / A27, A29, A24 and M23 / A23. London Gatwick (LGW): 45 miles. Goodwood has played host to the Sport of Kings for over 200 years. From its tentative launch as a flat horseracing course for local officers by the third Duke of Richmond in 1802, to its colourful programme of events, fixtures, weddings and entertaining, Goodwood is one of Britain’s great estates and historic homes. Set in 40 acres of sweeping grounds and gardens, Arundel Castle is the seat of The Dukes of Norfolk and has been open to visitors seasonally for nearly 200 years. It is one of the great treasure houses of England, each having its own unique place in history and is home to priceless works of art. Come and see paintings and furniture, tapestries and stained glass, china and clocks, sculpture and carving, heraldry and armour. West Sussex has a wide range of scenery, including Wealden, Downland and coastal. It has a number of stately homes including Goodwood, Petworth House and Uppark and also castles such as Arundel Castle and Bramber Castle. Over half the county is protected countryside, offering walking, cycling and other recreational opportunities for visitors and residents alike. Chichester is the county town and only city in West Sussex, with the largest towns being Crawley, Worthing and Horsham. Goodwood Festival of Speed is a celebration of cars. This exciting weekend is held at the beautiful Goodwood House. Longines Royal International Horse Show is one of the most important shows in the equestrian calendar. The show features some of the finest show jumping talent in the country, as well as a wide range of other equestrian disciplines. The Cathedral is open every day and all year with free entry. Free guided tours take place Monday to Saturday at 11.15am and 2.30pm. There are special trails for children too. Groups can book from a range of tours, and the Cathedral hosts many exhibitions, talks, lunchtime and evening concerts, plus a superb Cloisters Café and Shop. St. Regis International Cup is an important day in the Polo calendar. Hosted in the beautiful South Downs Cowdray Park, this thrilling day attracts over 3,000 spectators. Held at the stunning Cowdray Park, the Veuve Clicquot Gold Cup Semi Final is an exhilarating day of Polo in the beautiful South Downs. The highlight of the Polo calendar is the Veuve Clicquot Gold Cup Final. 18,000 people gather at Cowdray Park to watch the thrilling final match. Bailiffscourt, set in 30 acres of grounds is an extraordinary fantasy in the form of a medieval manor put together with materials taken from all over the UK, dating back as far as the 13th Century. We have thirty-nine attractive bedrooms that all vary in style. Fourteen have four-poster beds and eight have open log fires. Our original 13th Century chapel located within the grounds may be hired for marriage blessings. Enjoy a glass of celebratory Champagne to toast your marriage in our beautiful Rose Garden, Courtyard, or in one of our intimate lounges. Tapestry Restaurant – max 80 guests. Music Room – max 40 guests. To accommodate for smaller parties. With its medieval architecture, mullioned windows and tapestry lined walls, it is the perfect romantic setting for your wedding ceremony. 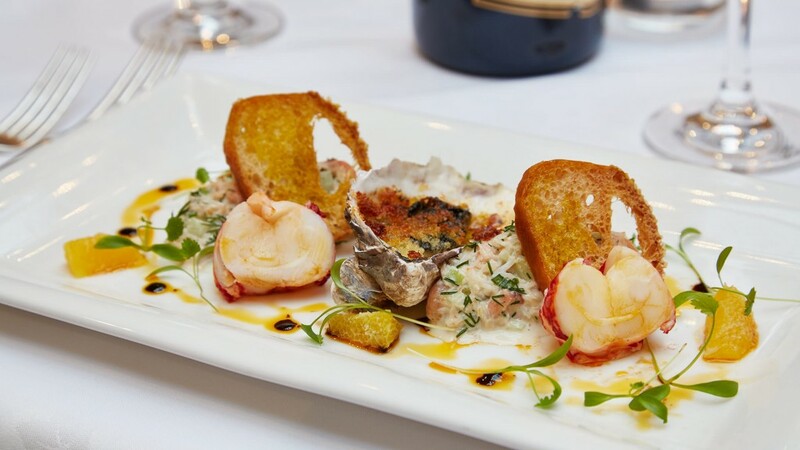 The restaurant is renowned far and wide for its outstanding cuisine, accompanied by the finest wines. Our Head, Chef Russell Williams, can create all styles of menu from hot and cold buffets to a four-course gastronomic meal. For the ultimate occasion, and if you would like an evening reception within the hotel you have the option to take exclusive use of the hotel for up to 140 guests. We also offer our 14 acre area for hire, where you can have as many as 300 guests in a marquee. Bailiffscourt Hotel is licensed for civil ceremonies.